The ddrum RX Pro series was designed for rocking on a budget. Advanced, heavy-duty features usually found on more expensive hardware, come standard on these models. 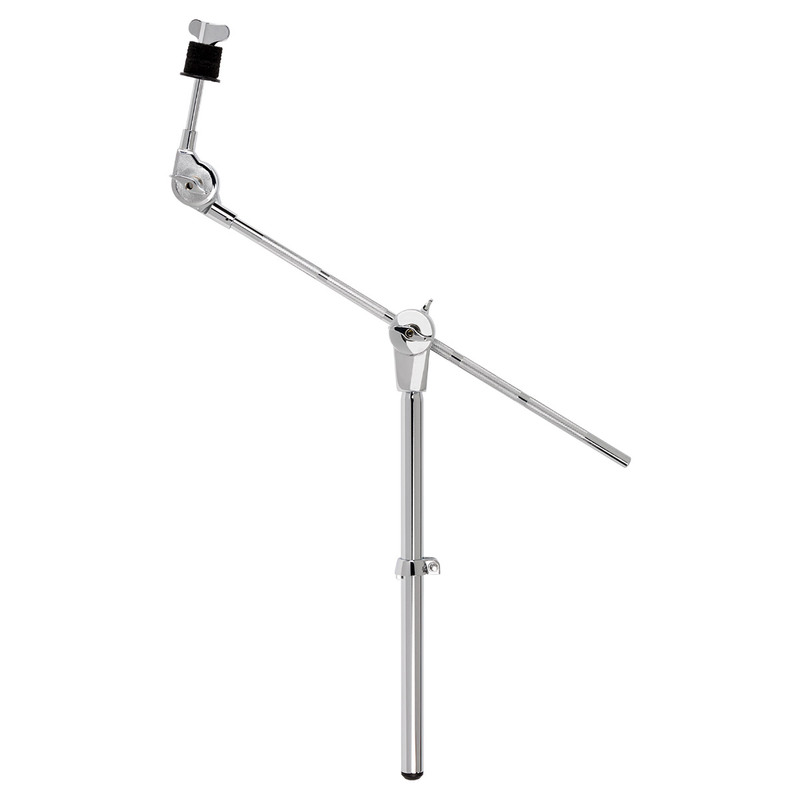 This simple boom arm allows the addition of almost any sized cymbal to your drum set arsenal. 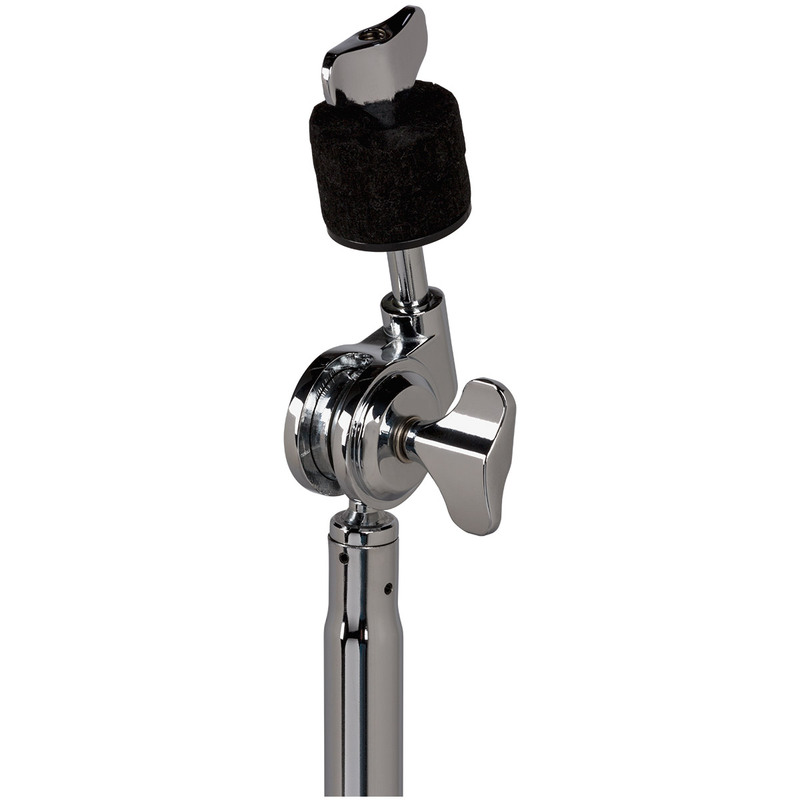 Compatible with ddrum clams as well as most major manufacturers.